Up Close – Sonubaits Chunky Fish. It Stinks! 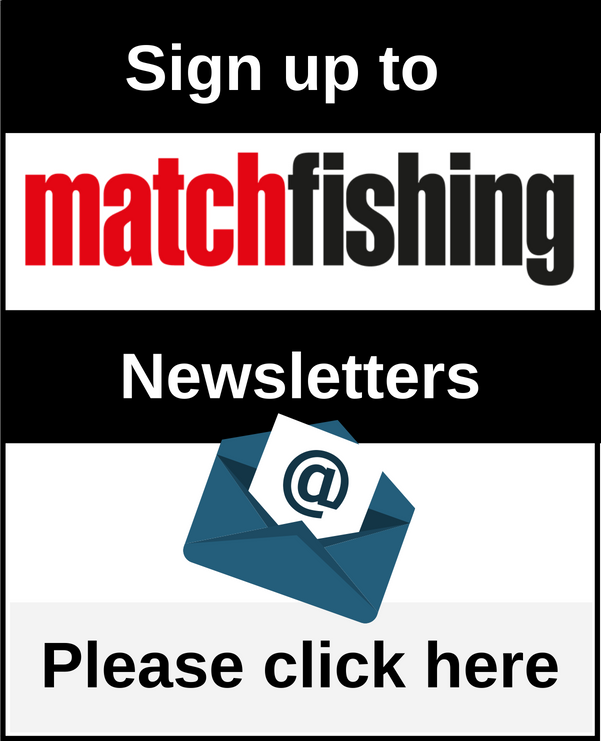 Match Fishing takes a look at the Feedertech accessories from Sensas. Joe Carass reports back on almost a year of use with the Duralite platform. Joe Carass looks at the groundbaits from Spotted Fin that he has used over the past 12 months. Up Close: Tri-Cast, Are They The Best Yet? Joe Carass checks out the Tri-Cast Excellence range of rods that may just be the best the company has produced yet! 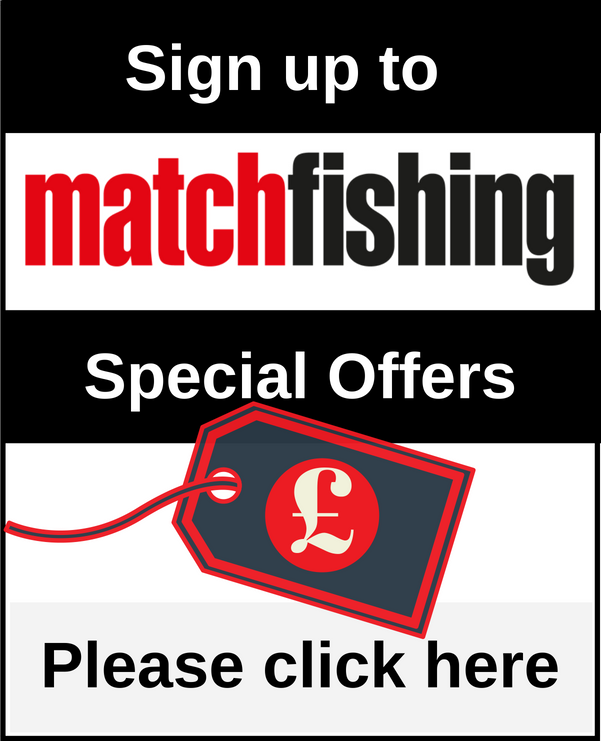 Match Fishing reveals the accessory cases from the brilliant Middy MX luggage range. A huge fan of Middy’s current elastic range, Joe Carass gets his hands on the brilliant new Reactacore hollow elastic. Joe Carass explains why he just keeps going back to the successful Swim Stim range from Dynamite Baits! £799 for a back up pole? Or is there more to it than that? We check out the Browning Sphere Zero-G Power Partner!